Home Earth, Energy & Environment Are pesticides in tap water causing your allergies? Are pesticides in tap water causing your allergies? Food allergies are on the rise, affecting 15 million Americans. And according to a new study published in the December issue of Annals of Allergy, Asthma and Immunology, the scientific journal of the American College of Allergy, Asthma and Immunology (ACAAI), pesticides and tap water could be partially to blame. 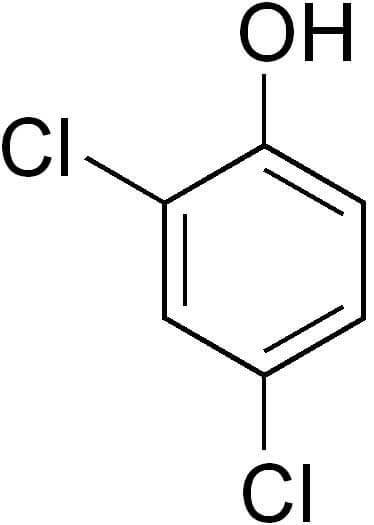 The study reported that high levels of dichlorophenols, a chemical used in pesticides and to chlorinate water, when found in the human body, are associated with food allergies. Among 10,348 participants in a US National Health and Nutrition Examination Survey 2005-2006, 2,548 had dichlorophenols measured in their urine and 2,211 were included into the study. Food allergy was found in 411 of these participants, while 1,016 had an environmental allergy. While opting for bottled water instead of tap water might seem to be a way to reduce the risk for developing an allergy, according to the study such a change may not be successful. “Other dichlorophenol sources, such as pesticide-treated fruits and vegetables, may play a greater role in causing food allergy,” said Dr. Jerschow. According to the Centers for Disease Control and Prevention, an increase in food allergy of 18 percent was seen between 1997 and 2007. The most common food allergens are milk, eggs, peanuts, wheat, tree nuts, soy, fish, and shellfish. Food allergy symptoms can range from a mild rash to a life-threatening reaction known as anaphylaxis. The ACAAI advises everyone with a known food allergy to always carry two doses of allergist prescribed epinephrine. A delay in using epinephrine is common in severe food allergic reaction deaths. Previous articleFluorescent light bulbs be damned!